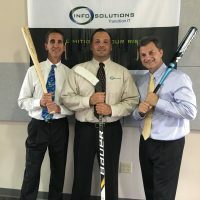 Managing Partners Richard Roux, William Riley, and Mark Olazagasti are pleased to announce that Info Solutions, LLC will once again sponsor The Open Net Foundation 2017 Ice Hockey Event to be held May 13th at the University of Delaware Rust Ice Arena. 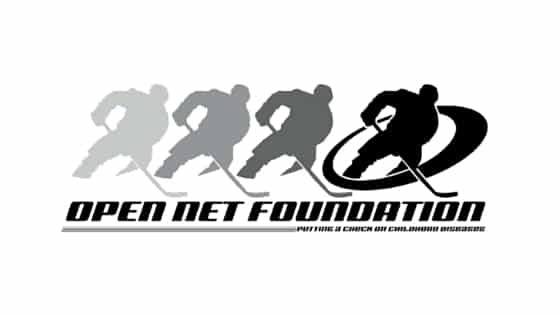 Since it’s inception, the Open Net Foundation Ice Hockey Event has raised several hundred thousand dollars to help local charities focused on childhood related diseases, illnesses, and other medical conditions including juvenile arthritis, autism, and children’s handicaps. 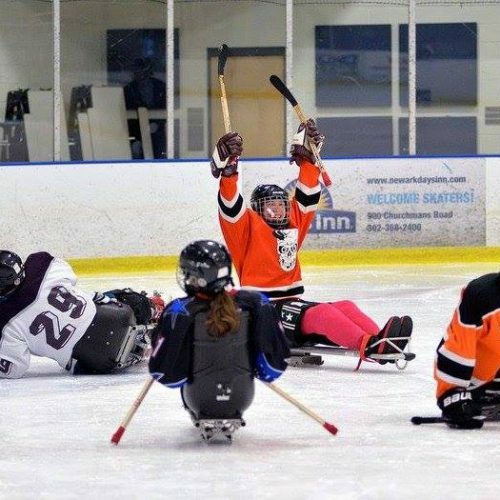 The event and organization continue to grow. 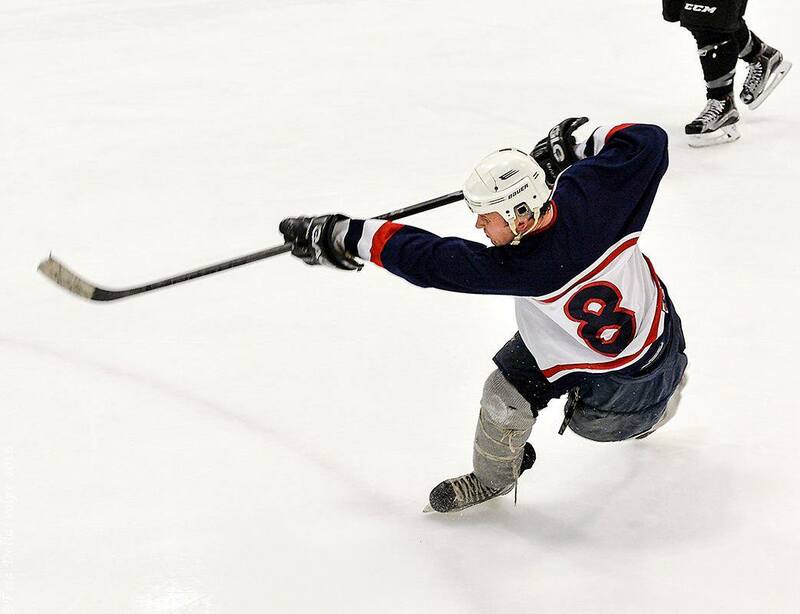 A sled hockey game was added to the original adult hockey tournament three years ago. 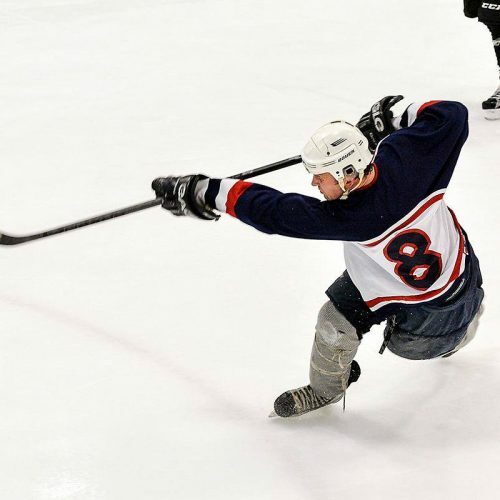 In 2016 a High School Showcase was added where individual players compete off the ice to raise funds via our website. 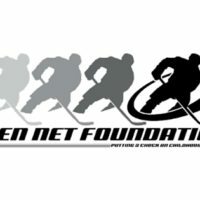 This year a middle school game is being added following the same format.